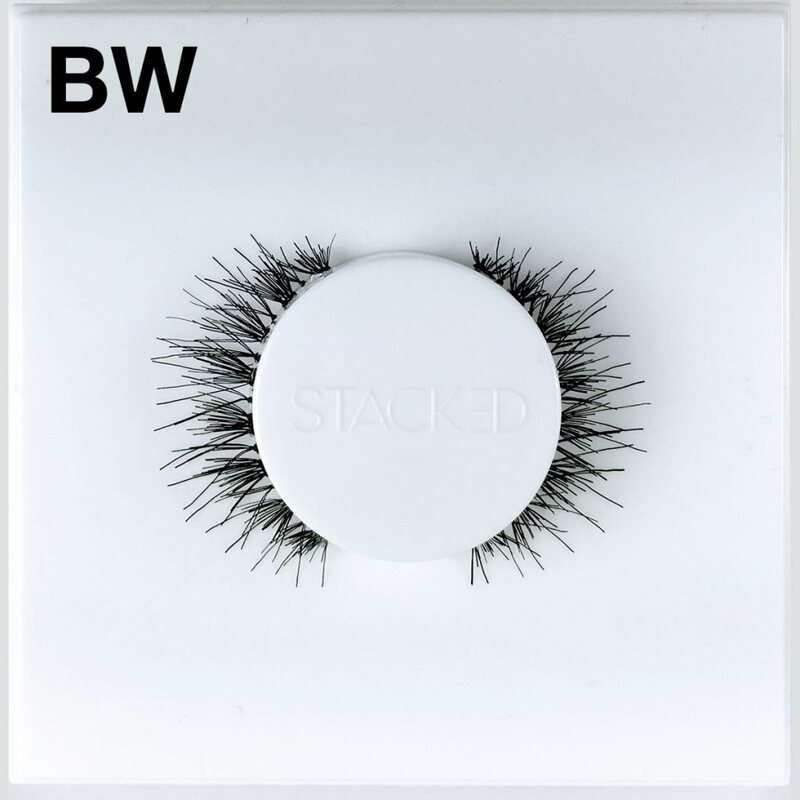 Did you know that you could stack your faux lashes to achieve lash heights that you’ve likely never dreamed possible? 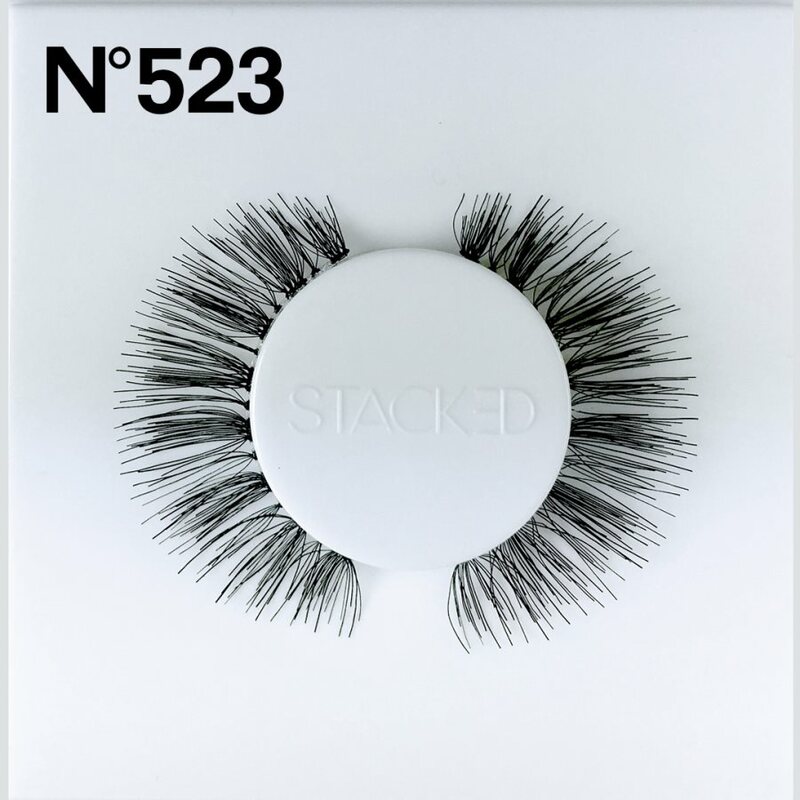 Transform from daytime demure to nighttime minx with these unique faux mink Stacked Cosmetics 523 Lashes. 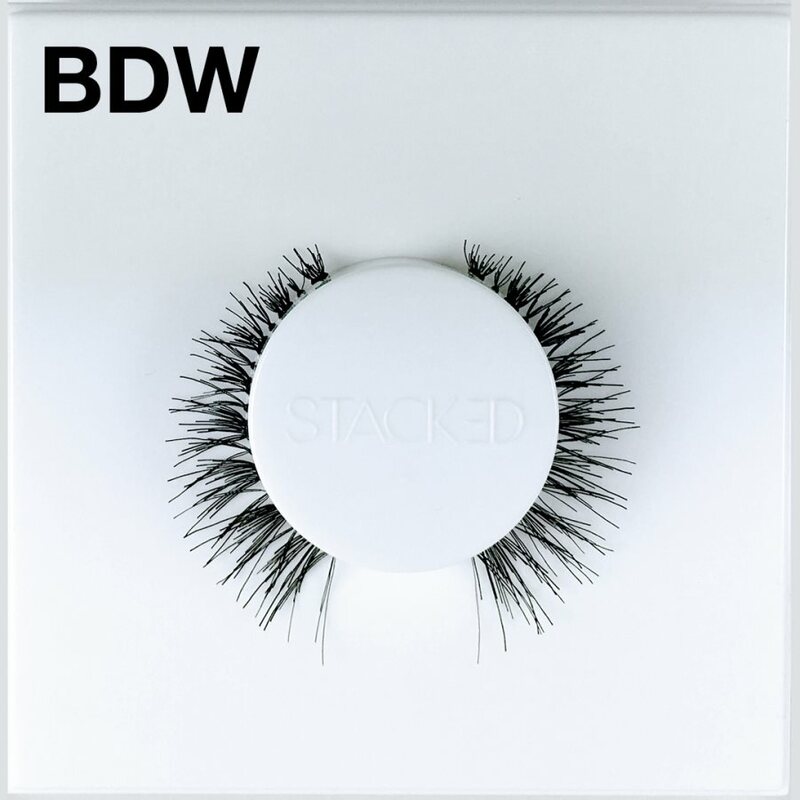 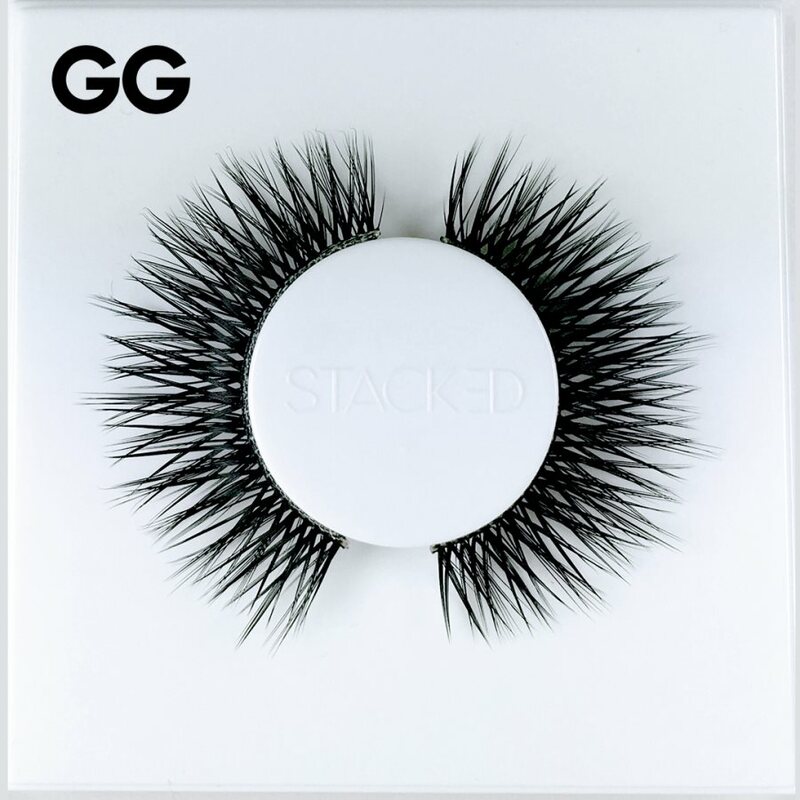 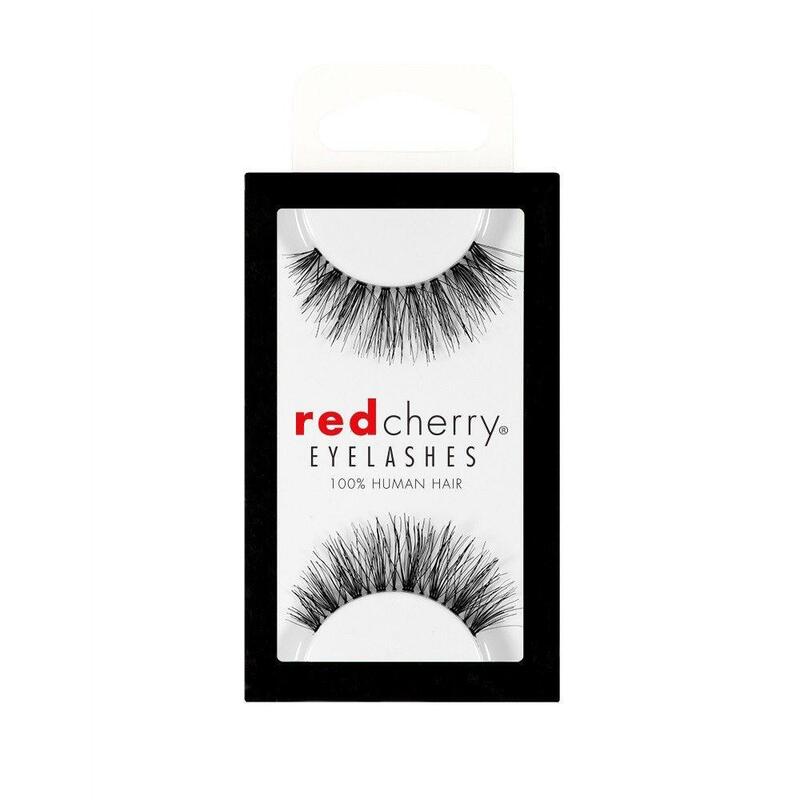 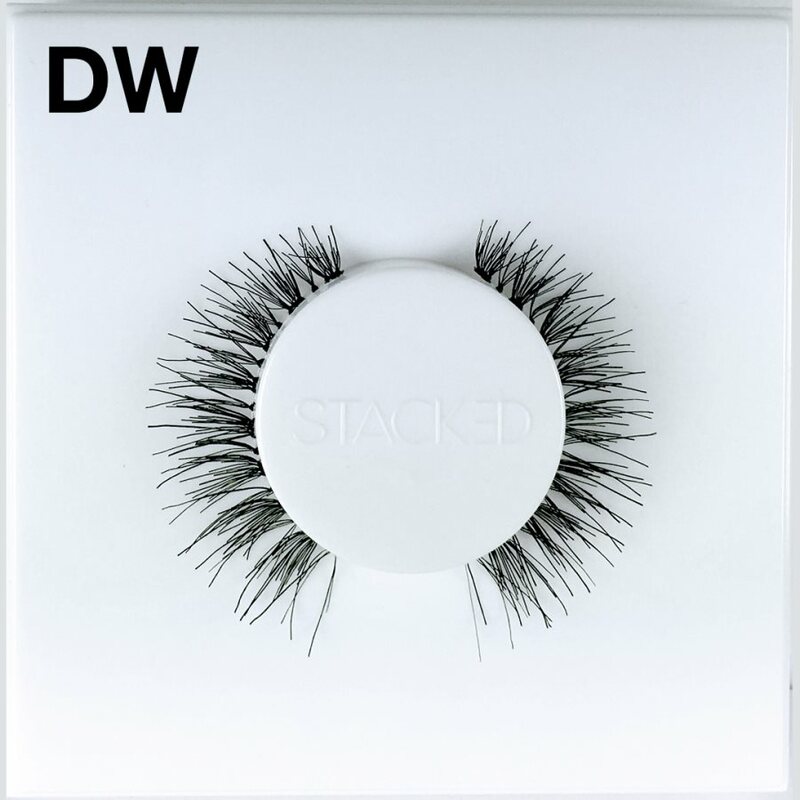 Simply apply one pair of these fab falsies in the morning to add moderate length and volume and when the sun goes down layer another pair of these stackable eyelashes to create an alluring, dramatic lash look. 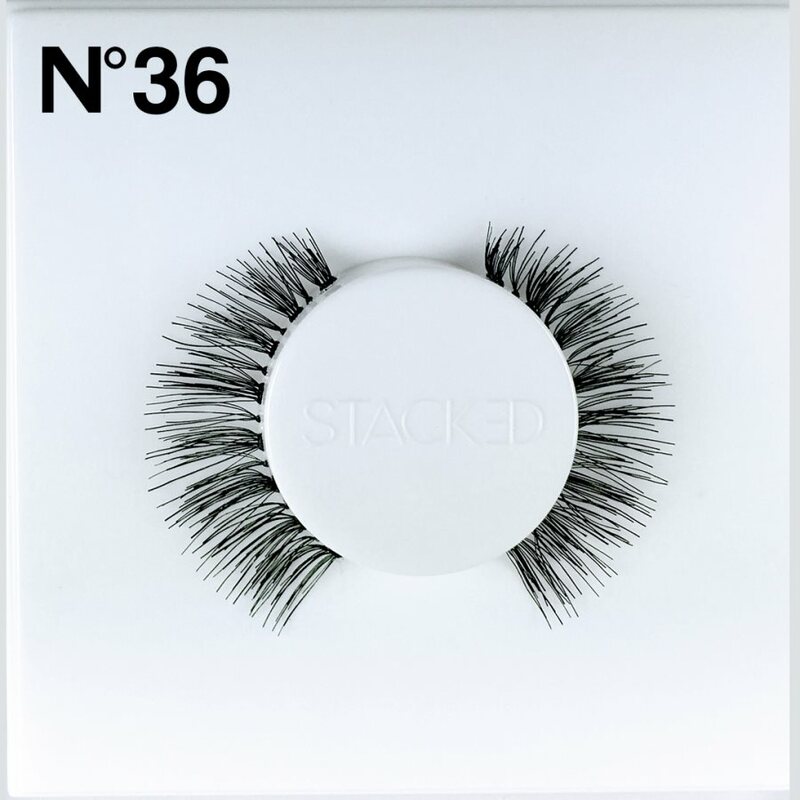 Your dreams of easy application and lash perfection are only a pair of Stacked Cosmetics 523 Lashes away. 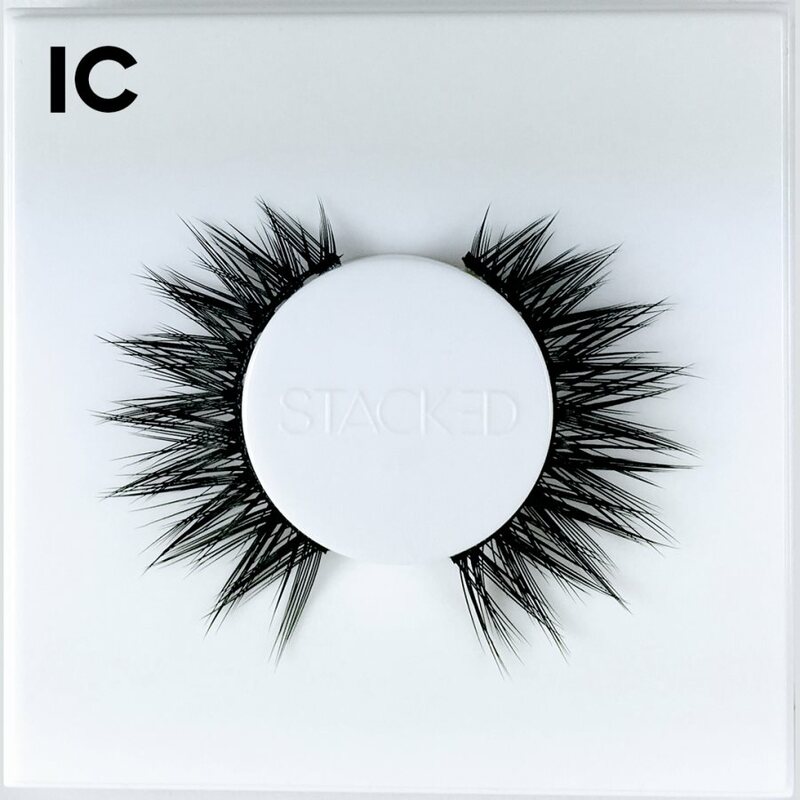 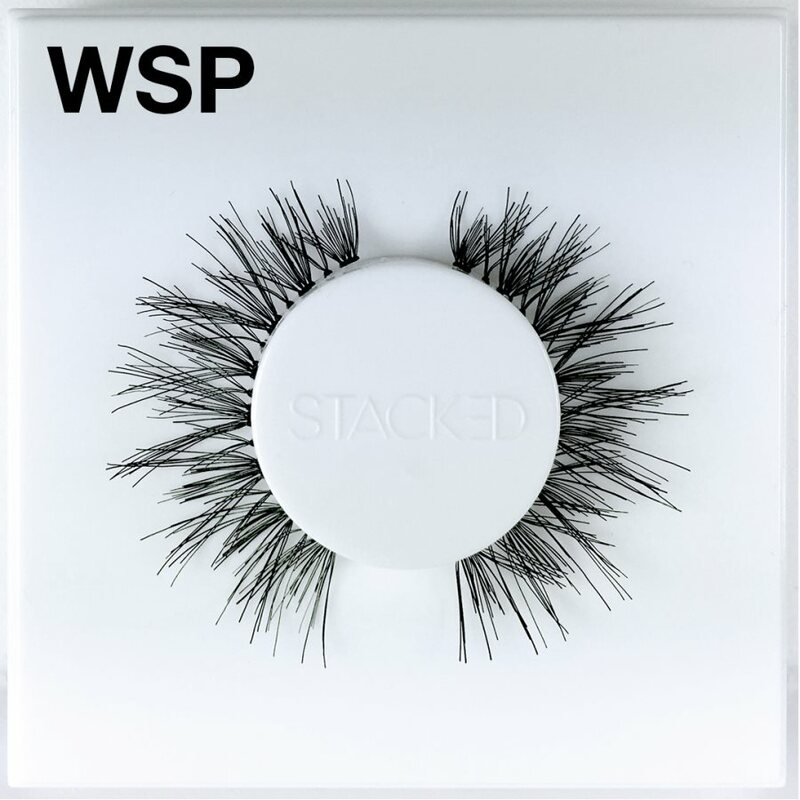 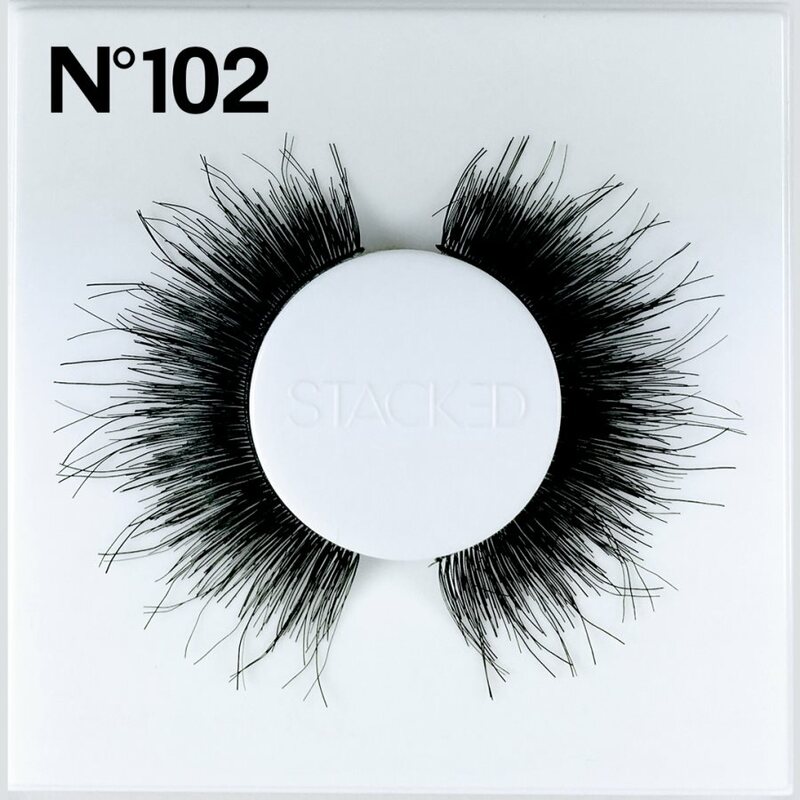 Lashes by Stacked Cosmetics are packaged in reusable, stackable trays, which were designed to store the lashes throughout many reuses.